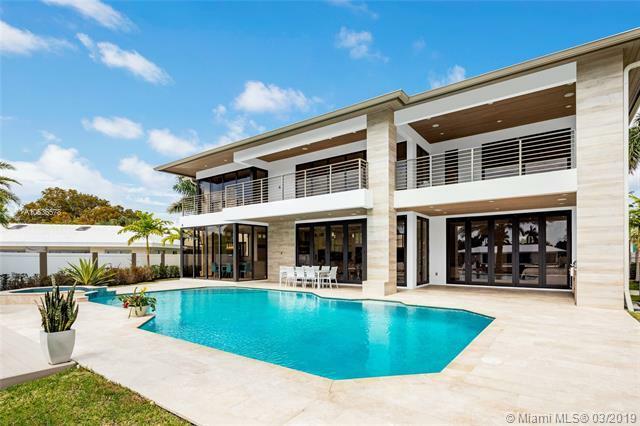 Inspiring brand new construction waterfront home in the desirable Coral Ridge neighborhood. 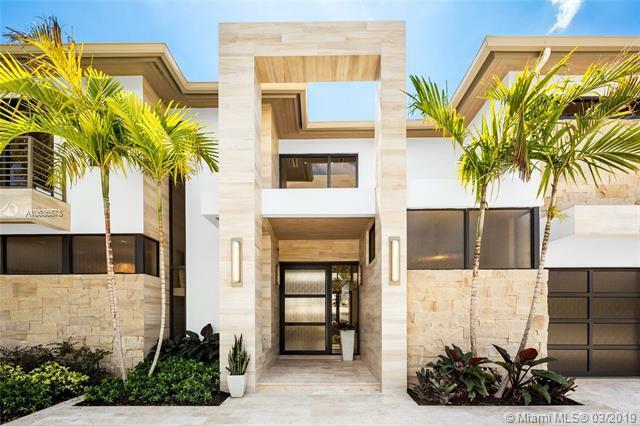 The entrance greets you with 22 ft ceilings a modern flow-through design and a gallery bridge overhead. Featuring 5,600 sq ft of living space, 5 beds/5 baths, 2 laundry rooms, private elevator, 2 master bedrooms located on the first & second floor, Chefs kitchen, butler pantry, 3 car garage with glass doors, outdoor summer kitchen, accordion impact glass sliding doors, roofed terraces, heated pool with spa, & one of the only homes in the area with natural gas. 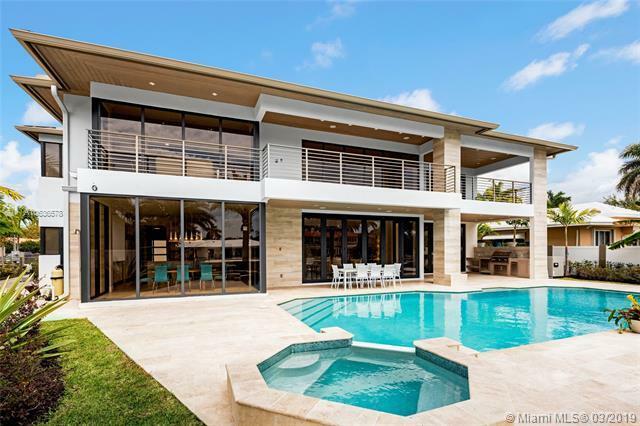 This home offers unparalleled finishes & impressive architecture ranging from custom champagne colored roof metal to real cypress soffits, made for any buyer looking for the perfect combination of high-end finishes with contemporary design.